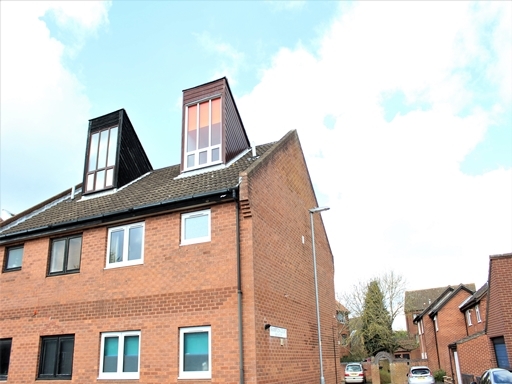 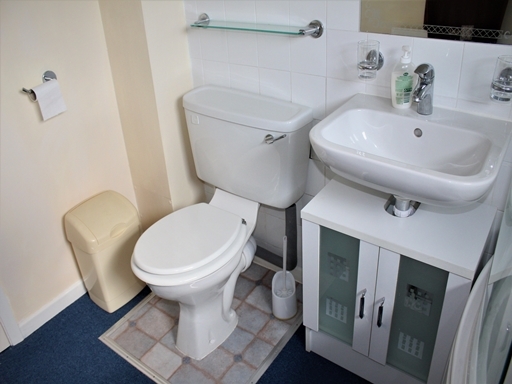 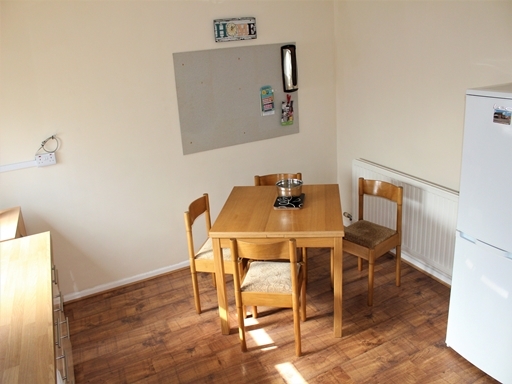 This property is being offered fully furnished and is conveniently located to the west of Norwich with great access to the A47 Southern Bypass, Science Park, Norfolk and Norwich University Hospital and the University of East Anglia. 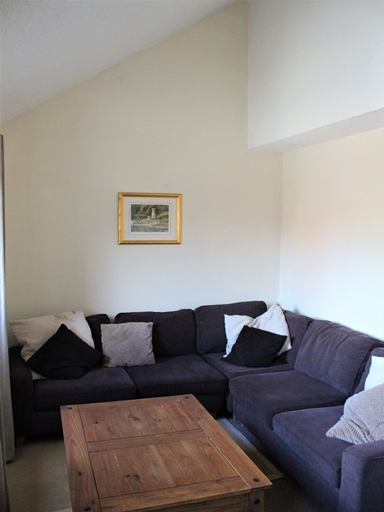 The accommodation offers flexible use, we have an entrance hall with a cloakroom, and access to the internal garage and a large well equipped kitchen dining room. 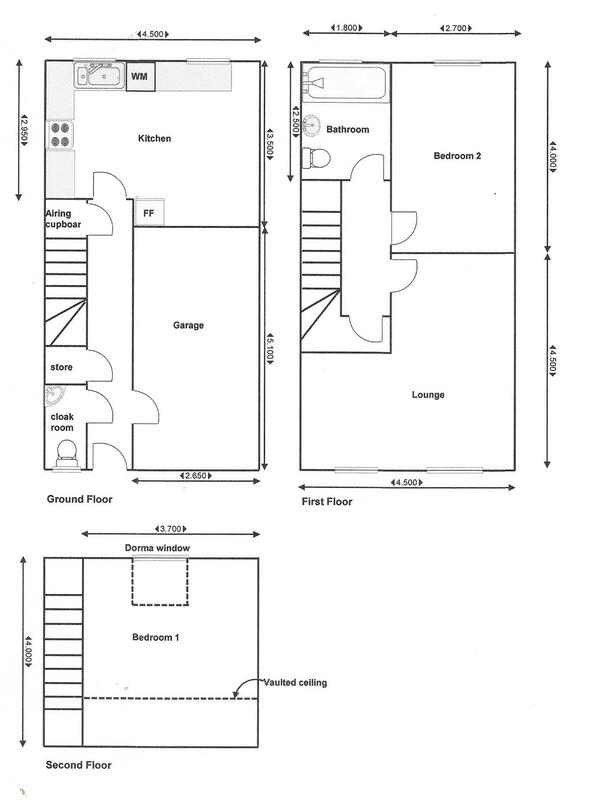 On the first floor is a large lounge, family bathroom and second bedroom. 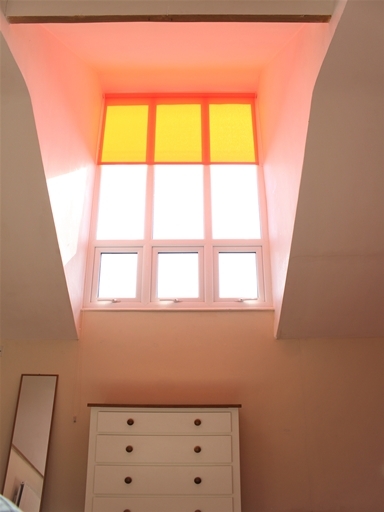 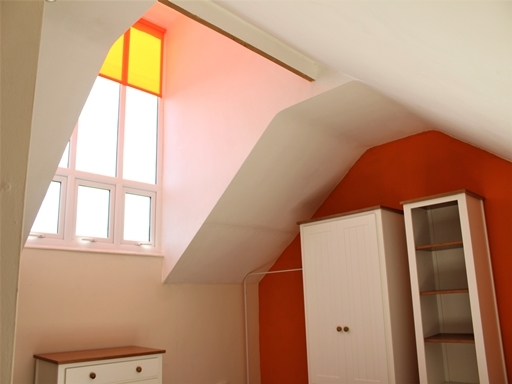 On the third floor you have the master bedroom with its impressive cathedral window. 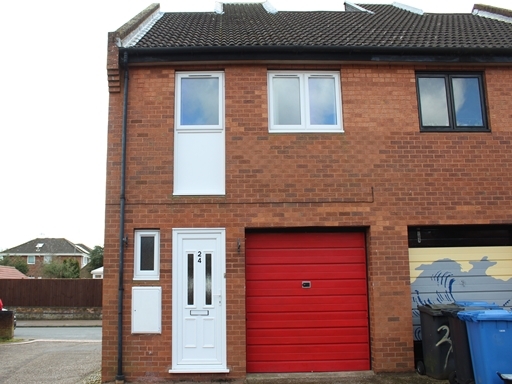 To the front of the property you have off road parking. 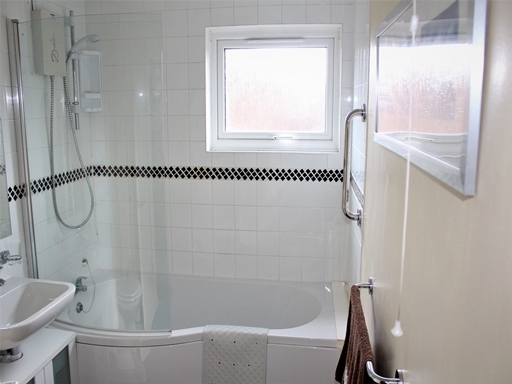 Window to the front aspect, low level WC, wash hand basin. 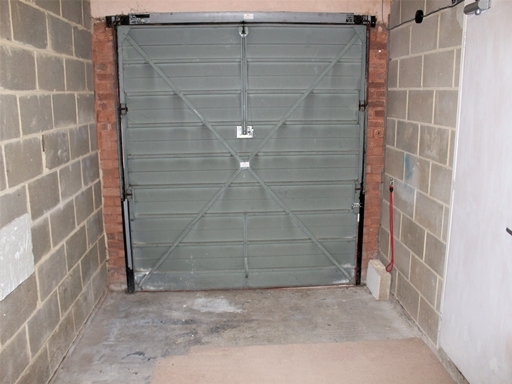 Accessed from the hall and up and over external garage door. 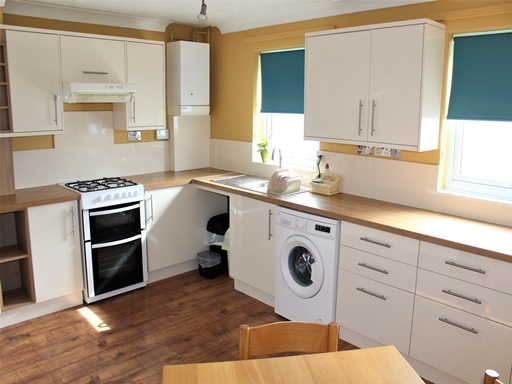 Two windows to the rear aspect, radiator, a range of base and wall units with wood effect work surfaces, single drainer sink with mixer taps, tiled splash backs, Gas cooker with overhead extractor, microwave, washing machine and fridge freezer, dining table and chairs and laminate flooring. 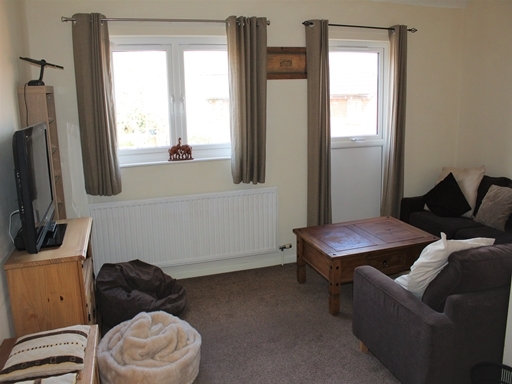 Double windows to the front aspect, radiator, Sofa, units, TV and desk, carpeted flooring. 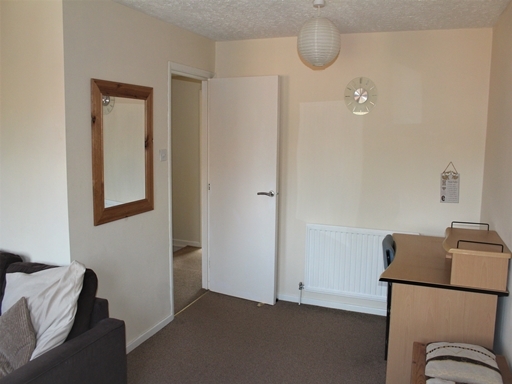 Window to the rear aspect, radiator, single bed, set of drawers, wardrobe, desk and chair,laminate flooring. 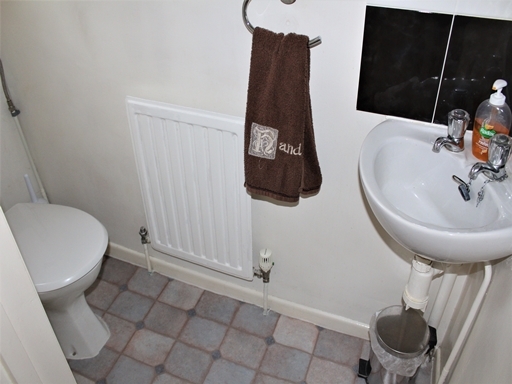 Obscure window to the rear aspect, radiator, low level WC, pedestal wash hand basin, panelled bath with shower, fully tiled. 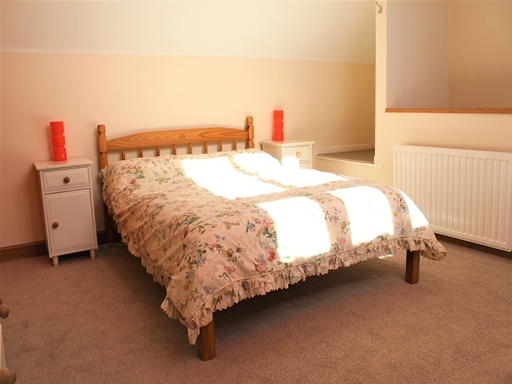 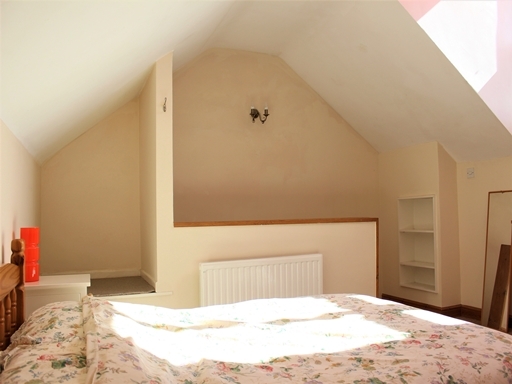 Large cathedral window to the rear aspect, radiator, double bed with assorted bedroom furniture with carpeted flooring.